Managing your operation is challenging. 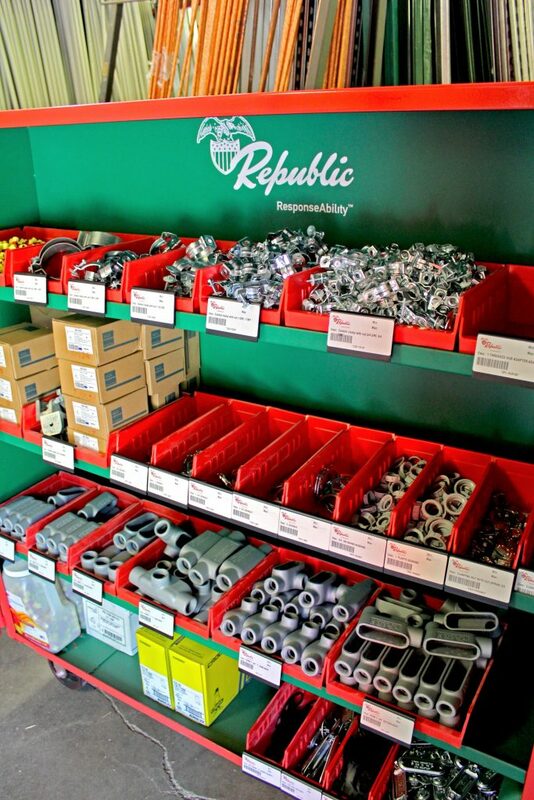 With Republic as your partner, you can be confident that you will have the right stock and the right amount at the right time. It’s more than our job, it’s our ResponseAbility™. Additionally, with the Republic Crib Management system, you will receive timely and accurate reporting to assist you in keeping your business organized and profitable. 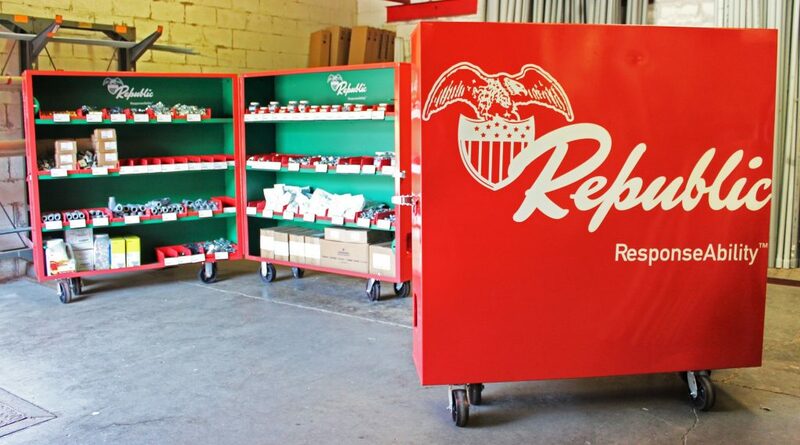 Republic’s Crib Management extends the Republic warehouse system into your facility and delivers the right products Right Away. Our professional staff allows you to focus on the job, not the inventory. Save time by having the right materials at the right place at the right time. With Crib Management your staff spends more time on their core functions versus searching for MRO products. 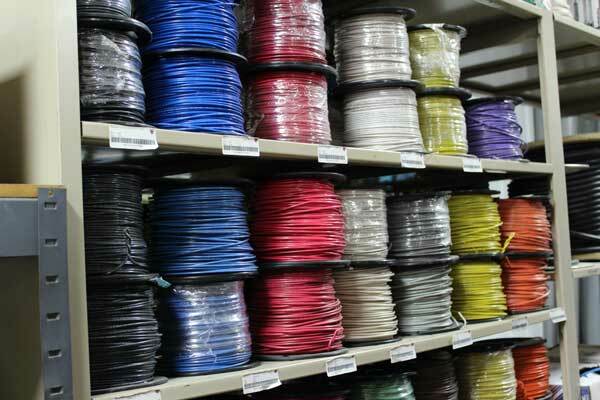 Before any products are selected, you first have to determine how much space is available at your facility. At the same time, it’s important to look at any racking or shelving opportunities as well as storage bin requirements that may be needed. Typically, cribs are segmented into five primary product groupings. You can choose to start with any or all of the products within each group. 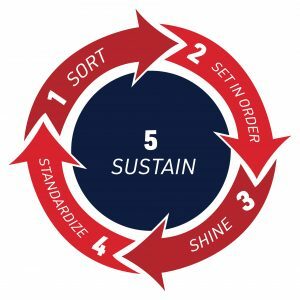 Using our Crib Management Stock Guide we will work with you to establish the right mix and quantities (min and max numbers) of products that will help you improve your overall job efficiencies. We typically look for the fast moving items that can slow you down if you don’t have them when you need them. It’s possible that you may have several items from any of the above groups, just a few, or none. The mix of products can change at any time. 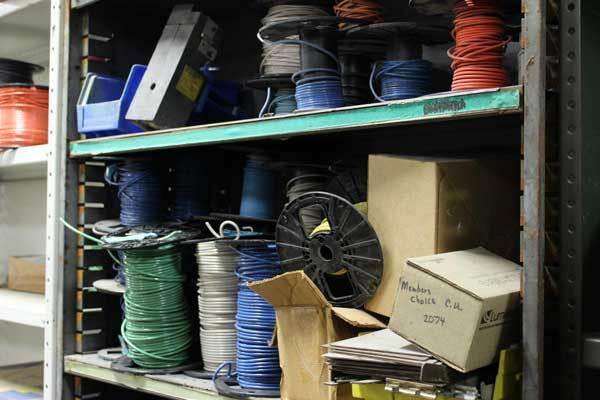 On a regular basis, our specialist will check stock and replenish your inventory. There is no need for your staff to put away the product, place orders or check on delivery – we do that for you.